We are NOT selling cards. These are compiled for clarification of relative values and what you might expect to pay at a game store, on-line auction, or collectible dealer for these cards. Some stores have more overhead, and you may have to pay more. 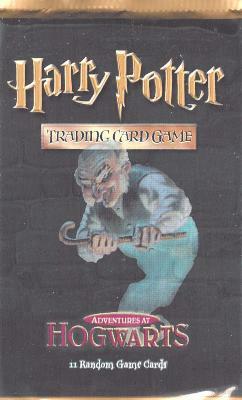 Based on the Novel Harry Potter and the Sorcerer’s Stone published by "Scholastic"